Choppers Sunglasses suits the lifestyle of bikers and people belonging to that community. Chopper sunglasses are sunglasses with a statement, not only designed for motorcycle enthusiasts. 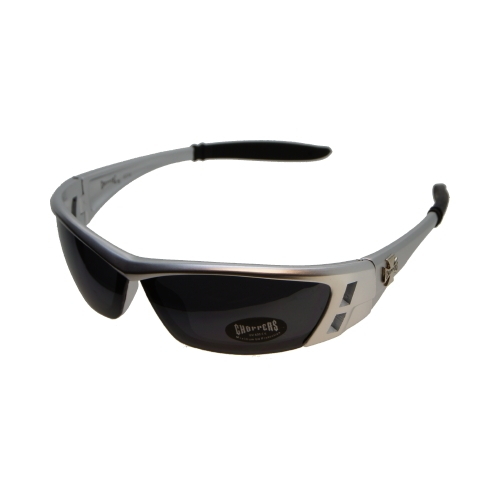 The vast majority of buyers looking for Choppers Sunglasses will simply enjoy this style of eyewear and will try to emulate it in their everyday look.